Do you know someone who has dreamed of taking the leap and going skydiving but doesn't want to face the height? Then this is the perfect gift for them! 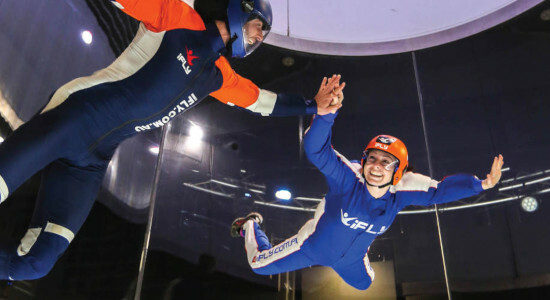 Penrith's iFLY Indoor Skydiving centre is the perfect alternative to skydiving as it provides the same hair-blowing thrill without the planes, helicopters or height! With a number of different package options available to gift, you can give someone this awesome experience or any occasion! Choose from an Intro, High, Plus, Fast Track and Family & Friends Pack and get gifting! Gift someone a thrilling indoor skydiving adventure with this indoor skydiving intro pack! They'll love the thrill of this adventure & have you to thank! 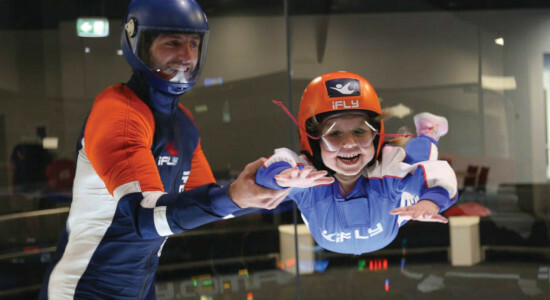 Double the fun on their upcoming celebration with this iFLY Indoor Skydiving Plus pack! Giving them 4 epic flights, this is the ultimate gift! 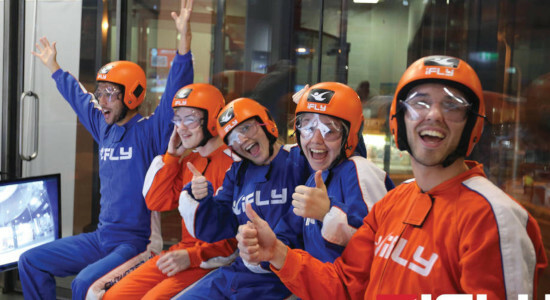 If you're shopping for a gift for a group or family then this Family & Friends pack for iFLY Indoor Skydiving in Penrith is what you've been looking for!